This summer why not... grow as a parent? 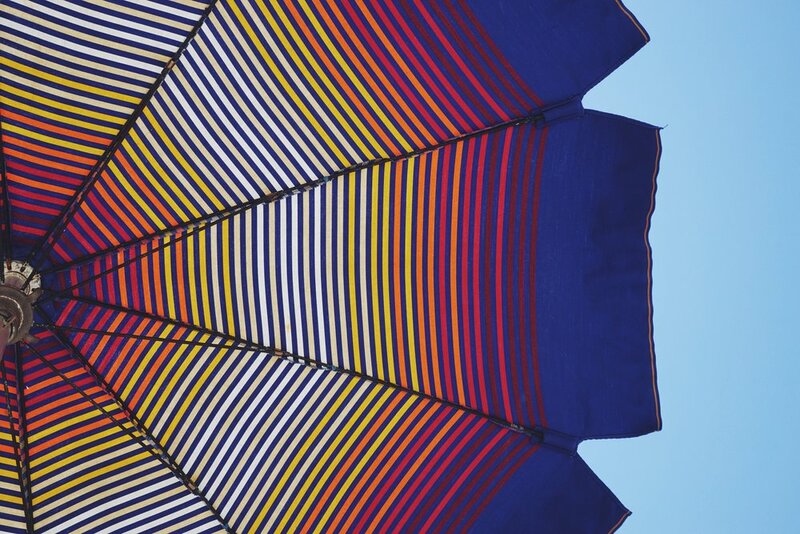 This is the fourth in our Summer Reads series. All the books can be found and bought here. This sentence, from the introduction of Ted Tripp’s Shepherding a Child’s Heart pretty much captures the essential approach to parenting argued for and outlined in this extremely helpful book. It’s an approach that at points will be very different from, even opposed to, the standards and methods for parenting that we might pick up from the world around us. It’s an approach that is shaped instead by the bible’s goals for life in general and for the family in particular. It’s an approach that puts issues of authority, sin, forgiveness, and transformation at the centre. In Shepherding a Child’s Heart, Ted Tripp has given the church a wide-ranging, practical and biblical book, that will help parents to set the right goals and expectations for raising their children, and to employ methods of communication and discipline which fit with these gospel-oriented goals. Reading this would benefit all parents, from those who are preparing for their first child through to those with children of any age still at home. This summer why not... pray like an apostle? This is the third in our Summer Reads series. Find all the books in the series, including this one, here. I wonder what you think the church should be doing? What is it that will drive CCW forward? The preaching? Our events and evangelism? The music? Small groups? Even our new building? That seems like quite an obvious thing to say, and most of us will nod our heads in agreement. But the question that drives us next, and which is the premise of the book, is how on earth do we go about doing that. 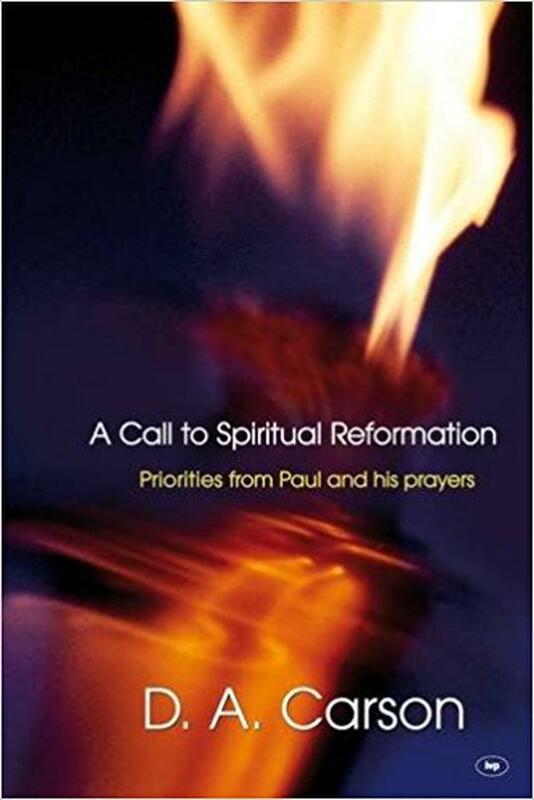 Well, in 'A Call to Spiritual Reformation', Carson helps us to do that. Using prayers from Paul's epistles in the New Testament he helps us to see the importance and delight we can have in prayer, of how exciting it is to be able to come to God in prayer, what prayer teaches us about God and how we can pray better. If you are anything like me, your prayer life will hit peaks and troughs. You'll have good days and bad days. Sometimes we find ourselves wanting to pray but not knowing what or how to do so. It's a book to read with your bible open next to you, and I recommend a pencil in hand too (my copy has bits underlined and notes in the margin) and it's a book to read through prayerfully. This book is a joy to read and brings even greater joy as we get our heads around both the joy and privilege of prayer, but how through that, the Lord opens our eyes further to how great he is! The greatest way I can endorse this book is to tell you to read the prayer at the back before AND after you've read it. A prayer that Carson prays not for our greater education, but for our greater compassion. Where we don't learn simply how to pray better but how our prayers would become more fruitful adoration. Where he prays for God's blessing upon us, as without it - we are nothing. Enjoy reading - but enjoy God and praying to him more! This summer why not... read the bible with your children? This quote opens Jon Nielsen’s book ‘Bible reading with your kids’ and sets the pattern for what is to follow - a short, direct and punchy book aimed at helping parents (and fathers in particular) form solid convictions and good habits for family bible reading. Part 1 of the book deals with why and how, both biblically and practically. Part 2 then gives more practical details for how Jon has gone about this vital task himself. The idea isn’t that we slavishly copy his model, however. For example, in our family we read smaller chunks of scripture than seems to be typical for the author. Whilst readers might want to adapt the specifics for our own situation and preference, the main benefit of the book is the central conviction that reading the bible is a vital task and that fathers in particular should be engaged in it (see Ephesians 6v4). The author is well aware that many of us will feel daunted and inadequate for this task, so gives plenty of encouragement to simply give it a go and improve with time and experience. You can listen to bible teaching related to the whole area of parenting in our ‘The Family of God’ series (see especially the sermons on ‘Family Planning’ and ‘Family Lore’). This summer why not... care for one another? This is the first in our summer reads series entitled 'This summer why not...' Each book (or couple of books) in the series finish the sentence with it's/their theme. Visit our 10ofThose page to find and order them. For those of us who haven’t (yet) experienced depression it can seem impossible to understand and difficult to know how to walk with a friend who is struggling with it. Like many mental health issues it can seem so other, so disorientating, sometimes even a bit frightening. In his book, Mark describes in vivid terms what depression has been and felt like for him over many years. 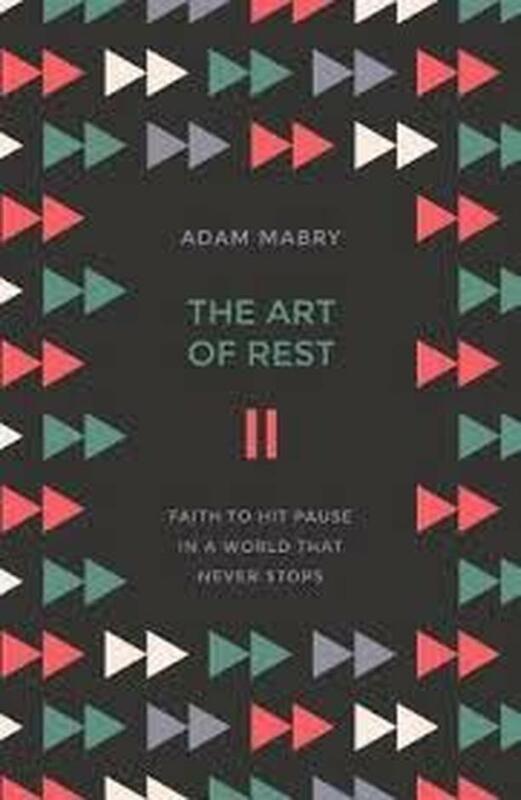 His descriptions give a very personal insight into what living, working and ministering looks like whilst suffering chronically. But perhaps the most helpful aspect of the book is how it joins the dots between depression, guilt, shame and the Gospel in a way that really is good news. Mark points to a saviour who is enough even in the most difficult and painful times which gives real hope and purpose. Even though I haven’t struggled with depression I could readily see so many similarities between Mark’s experience and my own, the pain of genuine guilt, the curse of imagined guilt and the isolation of shame. We seem to differ primarily in the extent to which these things influence and afflict us, in that sense this book helped me realise how many ways we are all much more similar than we are different. It’s given me genuine points of contact to explore with those who are suffering from depression, places where I can come alongside and know that in a very profound way my need is much the same as theirs. We will all experience or know someone close to us who suffers from depression at some point in our lives. For those who haven’t experienced its effects first hand this book is a window into life with depression, yet also helps show how the light of the gospel can break into the deep darkness. Read it and it will give you compassion, hope and respect for those who are faithful in the midst of depression and, hopefully, make you better at caring for those with depression. Side by side from Ed Welch is a great refresher of some of the things we looked at earlier in the year when we did the Growing Together course. If you want to think a bit more about what it looks like to walk alongside and disciple one another this might make a great summer read. Having read it on my own, I’d encourage you to find someone to read it with and put into practice some of Ed’s advice and wisdom. The book is split into two halves, “We are needy” and “We are needed” and the first is probably the most significant. Often, we like to help others, to be needed, and that’s important. But at our most fundamental and basic level we are all those who are needy, who need God and who need others. Our pride and our obsession with expertise so frequently prevents us from reaching out to one another. Ed helps us to see our need clearly and gives really practical pointers on how we can be those who are able and willing to ask for help from God and from one another. If at the end of the summer we all were to be doing some of the things in the book more frequently our church life would be reflecting the gospel so much more.